Make sure it’s on your wish list this holiday season, CHRISTMAS IS GOOD is back! 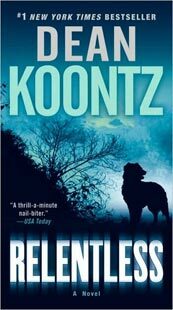 From the pen-wielding, New York Times bestselling paw of Trixie Koontz: an irresistible stocking stuffer full of furry tidbits to maximize yuletide fun Trixie, Dean Koontz’s beloved golden retriever, was more than just a dog. 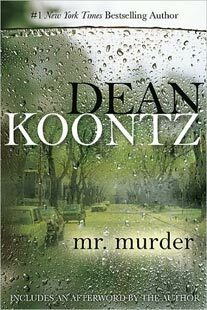 She was a daughter to Dean Koontz and his wife, Gerda, and a celebrity to her thousands of fans who logged on to Dean’s website to read Trixie’s blog. Trixie was full of humor and good cheer year-round, but nothing set her tail to thumping like Christmas, and this delightful little book is packed with her advice on everything from gift-giving (hot dogs are always welcome) to baking tasty sausage-peanut butter Christmas biscuits to making yourself fluffier for all the holiday parties. Have you ever wondered what your dog thinks about Christmas? 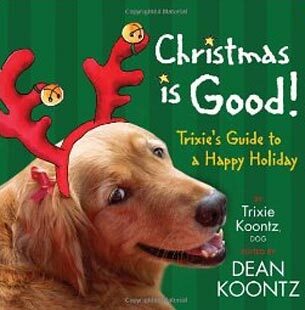 A tail-thumping, laugh-filled gem, Trixie will help you remember the wonder and joy of the Christmas holiday season. 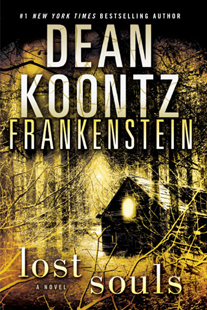 This book is an irresistible stocking stuffer full of furry tidbits to maximize your yuletide fun. Trixie has plenty of advice for sniffing out the true spirit of Christmas, keeping the holidays stress free, and finding the perfect gift for all your friends—hot dogs, of course!